The first couple of months are vital for your infant. The eyes are fully developed but the brain isn’t ready to process all of what your infant is seeing. When a baby is born his range of vision is only as far as when you hold your baby in front of you. Through time it gets increasingly better. The first month, a baby’s eyes might wonder from time to time. 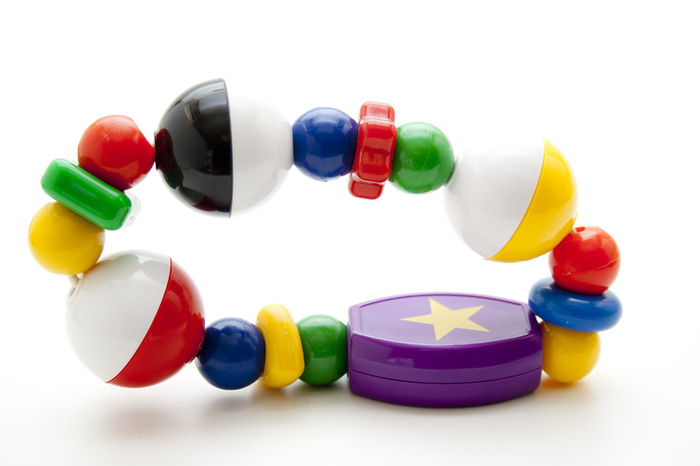 Passing a rattle will help him with focusing his eyes. Any activity where your baby has to focus his eyes will help him with this new ability. At two months your baby is starting to be able to distinguish between colors. Showing your infant patterns and different objects helps him or her sharpen their new skill as well as help with tracking objects. At four months your baby is now able to distinguish depth of an object. During his fifth month your baby is now able to track an object and move it around. Ways to help their development is to play with easy to grab toys. 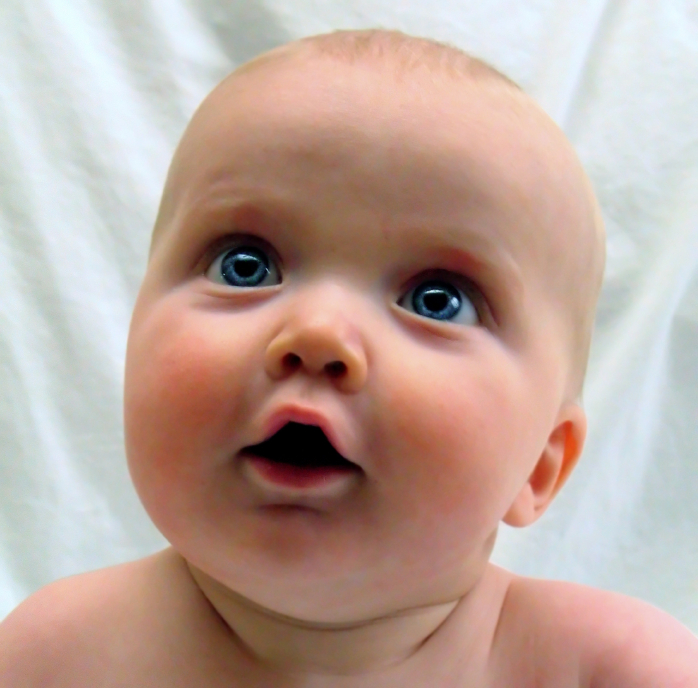 At eight months your baby’s vision pretty much is normal. You play a very important role for your baby’s vision development. Regularly having your baby’s eyes checked by a doctor will prevent future eye problems. Giving them colorful patterns or just simple objects around the house help a lot. The human face is the most interesting thing to a baby by giving them a lot of face time will also help them. Well-Written (Original) Essay: Just needed to add more. Appropriate / Relevant Pictures: Yes. Formatting (Text & Pictures): Maybe added better ones showing the view of their eyes. Good Labels (i.e. “baby, babies, SIDS, causes, facts, medical”): Add more. Recommendations for making the essay better (spelling, grammar, pictures, facts, etc. ):Add more to it.It's a bit short. How did the essay change your views about the topic? I learned about baby's vision.